Every state has a business corporation act, unfortunately none are completely uniform. 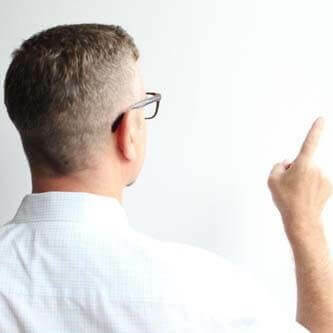 This book covers all 50 states plus Washington D.C. offering a nuts and bolts guide to the hows and whys of corporations. 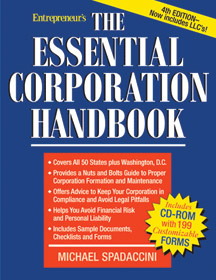 The Essential Corporation Handbook clearly explains the principles, rules and documents crucial to proper corporation maintenance and formation, plus offers sample documents, checklists and forms putting the tools at the readers’ fingertips. It also explains the critical components of having well-organized procedures for dealing with the extensive amount of paperwork required. The accompanying CD-ROM includes 199 business forms.